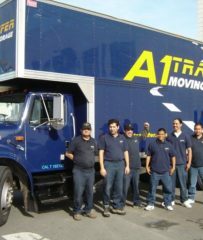 A1 Transfer Moving & Storage has been providing residential and commercial moving services for clients throughout the Greater Bay Area since 1935. The company handles every aspect of the moving process, from offering detailed cost estimates to packing, transporting and unpacking customers’ possessions. 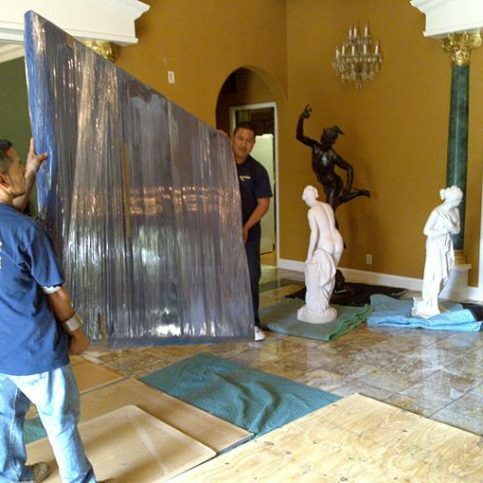 It uses specialized packing materials, equipment and training to carefully move fragile objects such as antiques, pianos, and large, delicate furniture. 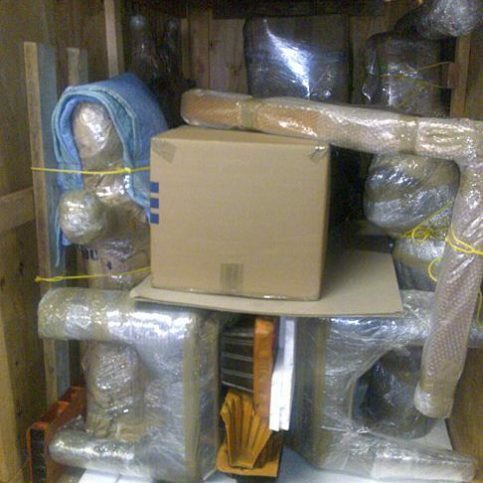 A1 Transfer Moving & Storage provides customized, detailed plans that save customers money by minimizing the amount of hours spent on their moves, says Mr. Breslin. “It also protects against last minute surprises, because everything is laid out before work begins.” In addition to moving services, the company offers a variety of storage options at its San Francisco warehouse facility. 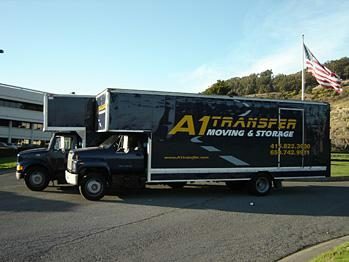 To learn more or request a free estimate, Mr. Breslin invites potential customers to visit www.a1transfer.com. 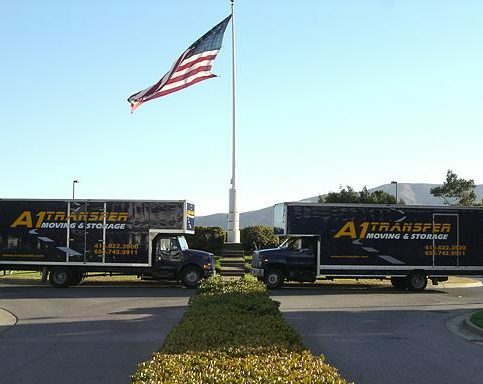 A1 Transfer Moving & Storage’s employees are dedicated to providing clients with worry-free moving experiences. A1 Transfer Moving & Storage : Average 8.9 out of 10 based on 165 unique customer surveys of customer satisfaction. They are friendly, helpful, and they go out of their way to make the customer happy. They are easy to communicate with. I might need them in the future. I will be reaching out to them shortly. I had a very positive experience. I would definitely recommend them to my friends. They came on time, took care of our belongings, and they delivered everything intact. The price was good. I really liked their efficiency. They were very responsive with all of the details. I feel that Peter is very trustworthy, and I like his choice of employees. Peter is a stand-up guy, honest person. They were very thorough, prompt, and efficient. They were easy to deal with. They were punctual, and they did the job well. I liked the friendliness of the workers. I thought they were responsive, good at their job, diligent about not damaging anything, and they put all of the furniture back together. They're nice guys, and they are easy to work with. Even when the job didn't get done in the allotted time, they didn't stop, they just kept going until the job was done. I'd say Peter is the best, and you should go with him. I really like the personal treatment Peter gives each customer. They went the extra mile to help us get a large piece of furniture into a very small room. They were on time and easy to deal with. I think they're excellent. They show up on time, they get the job done, and they're easy to work with. They got everything done by the time they promised me. They're professional, friendly, and accommodating. They made the move very easy, and they were quite affordable. The people who helped me with the move were very nice. Peter was very clear about how the move would proceed, and it all went according to plan. Nice employees, and they were on time. They were helpful, and the whole thing was good. It was a good experience. They made everything super easy. The best thing would probably be how convenient it was to use them. They were timely, careful, and responsive. I thought it was cool that they showed up 10 minutes before the scheduled time. They were conscientious, careful, and competent. I would tell a friend that they're good. They're affordable, timely, and clean.